Whether your primary goal is to invest, establish a home, or settle into equity, I look forward to applying my real estate experience to aide in a comfortable and seamless transaction. I began my real estate experience in 2010 and received by Brokers license in 2014. I am excited to apply my knowledge and experience in every aspect of real estate. As a licensed Realtor, I am a member of the North Dakota Association of Realtors, Minot Board of Realtors, and the Minot Multiple Listing Service. Buying or selling a home is a BIG financial decision with tough questions: How much to sell for? How long will it take to find the right house? Where do I start? I am here not to just act like an agent but as a trusted adviser, a friend who provides answers to carefully guide my clients in all the right directions. It's this high level of interaction that I attribute to my success as a real estate agent. I specialize in the listing and selling of residential pre-existing homes, newly constructed homes, condos & townhomes, farms & ranches, summer homes, investment property as well as lots & land for sale in and around North Dakota's Ward, McHenry, Montrail, McClean & Bottineau Counties, more specifically the communities of Minot, Minot Air Force Base, Burlington, Surrey and Glenburn. If you are looking for Daily Real Estate News and Information, this is the right spot. You can also find local school reports, mortgage calculators, free home appraisal information, home advice, Free Real Estate Reports (including the surrounding areas), daily e-mails of new listings available, maps, and more. Thanks again for visiting my site. 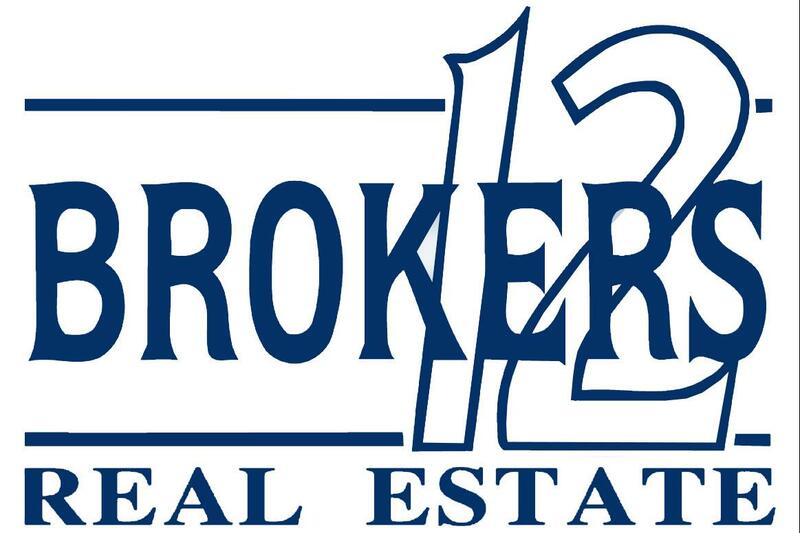 Please feel free to call me at (701) 720-1728 or you can e-mail me at angela@brokers12.com. Also, feel free to stop by my Facebook page- www.facebook.com/MinotRealEstateBroker. I'm ready to show you why I am the agent for you when you want reliable and professional representation! Hope to talk to you soon!